When we think about the color of coffee we think about warm brown, deep rich chocolate or dark espresso but the birth of the bean begins green. Green coffee beans arrive at the roasting facility in large burlap bags to begin a life changing process that will alter their taste, color and aroma making them into a world-wide cultural icon. 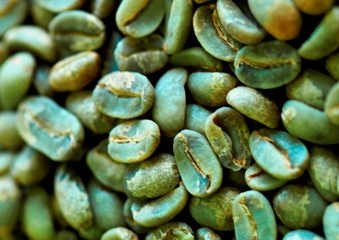 When roasted, the green coffee beans expand and change in color, taste, smell, and density. Sugars begin to caramelize; colors begin to change from light to golden brown, to medium brown, dark chocolate then black. Science and art combine to bring the best characteristics out of each bean. 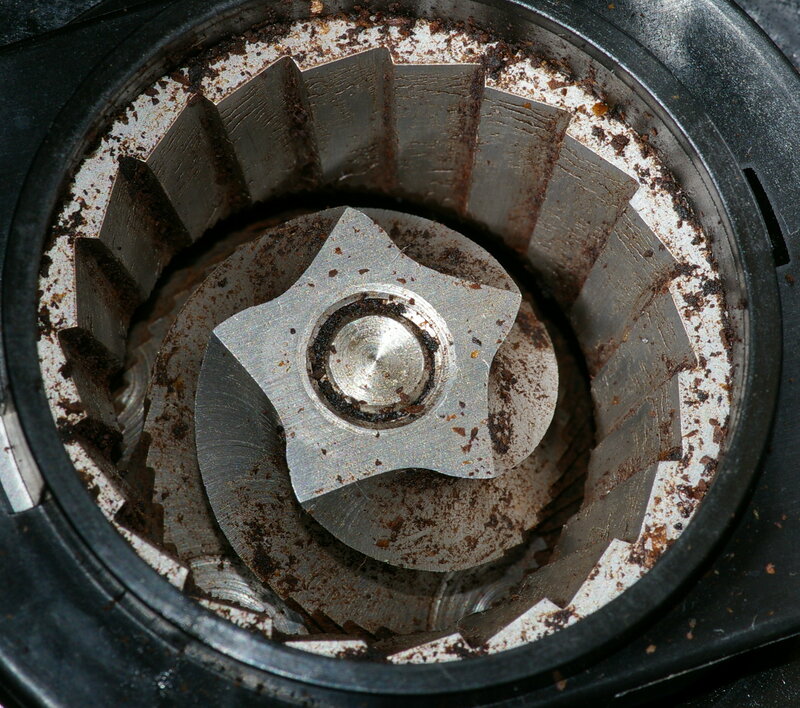 Dark espresso roasts maximize the sweetness and aroma while minimizing the bitterness and acidity. Italian roasters like Lavazza and Illy seem to be able to coax the best of the beans creating a true metamorphosis. Good ideas like ground coffee don’t last very long. Coffee-maker importer Jack Grieve talks about the Rule of Threes -“Green beans last for three years. Roasted beans last for three weeks. 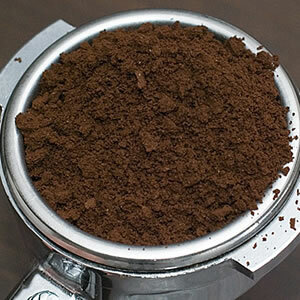 Ground beans last for three minutes.” Fresh ground beans make all the difference in the quality of the coffee but their aroma and flavor don’t last very long. So what about good ideas – how long do they last? According to Steven Johnson, author of Where Good Ideas Come from: The Natural History of Innovation, our creativity sometimes grows in leaps and bounds. So if you have a good idea or intention, don’t let it sit around too long. Take it to the next step. Models of organizational leadership show that a lot of us spend time working on a good idea and then take very little time working out the best way to implement them. Gone off ideas don’t move us forward and stale beans don’t make good coffee. It takes 42 beans to make an espresso. But before the beans begin their grind to end up in your cup they follow a developmental process of growth and maturation that rivals an epic saga. With ideal conditions, it takes 5 to 8 weeks for germinated coffee bean seedlings to make their way to the surface of the soil. 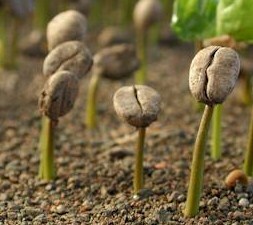 6 months later they are transplanted to the coffee plantation. Within 9 to 18 months the coffee tree will only be about 12 inches tall. It will take another 5 or 6 years for the coffee seed to grow to full maturity, producing its first full crop of coffee berries. The life span of a coffee tree is 20 -25 years.